The No 1-ranked Pakistan team dominated Australia once more in the final T20I of their three-match series, winning by 33-runs to whitewash the visitors in Dubai. 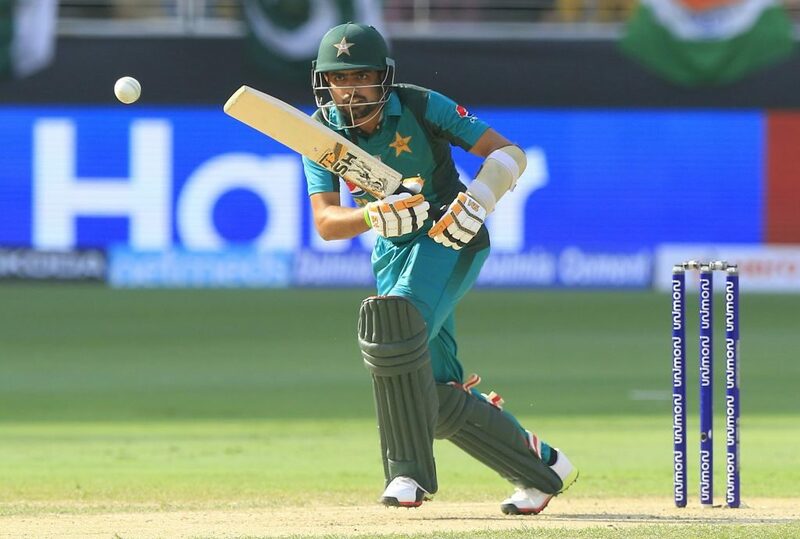 After winning the toss and electing to bat first, Pakistan openers Sahibzada Farhan (39 off 38 balls, two fours, three sixes) and Babar Azam (50 off 40 balls, five fours, one six) posted an explosive 93-run partnership before both losing their wickets within the space of three deliveries. Azam excelled with the bat throughout the innings as he reached his second half-century of the three-match series on his way to earning himself a well-deserved Player of the Series award. Pakistan veteran Mohammad Hafeez batted well at the tail end of the innings alongside the lower order to finish unbeaten on 32 off 20 balls (three fours, one six) as he shepherded the home team to 150-5 off their 20 overs. As was the tale in the previous two T20Is between the two sides, Australia’s batting order could not rise to the occasion and they crumbled to an unimpressive 117 all out with five balls left in their chase. Australia’s T20 captain – and recently-named ODI captain – Aaron Finch was one of six Australian batsmen who couldn’t manage double figures, Finch falling early in the powerplay for a three-ball single. Wicketkeeper-batsman Alex Carey (20 off nine balls, two fours, two sixes) got off to a better start but soon followed Finch to the pavilion after hitting a leading edge to midwicket. 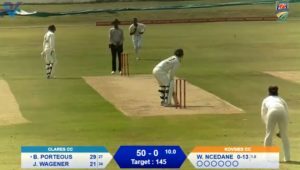 Australia continued to lose wickets regularly and an unlucky Ben McDermott – who top-scored with 21 off 20 balls, including two fours and one six – was run out for the third time in in the three-match series. Shadab Khan was the pick of the Pakistani bowlers as he tore through the Aussie middle order, finishing with figures of 3-19 off his four overs to earn himself the Player of the Match accolade. Pakistan will remain in the UAE to face off against New Zealand in three T20Is as they look to extend their 10-series winning streak, while Australia head back home to take on South Africa in a three-match ODI series, followed by a one-off T20I.